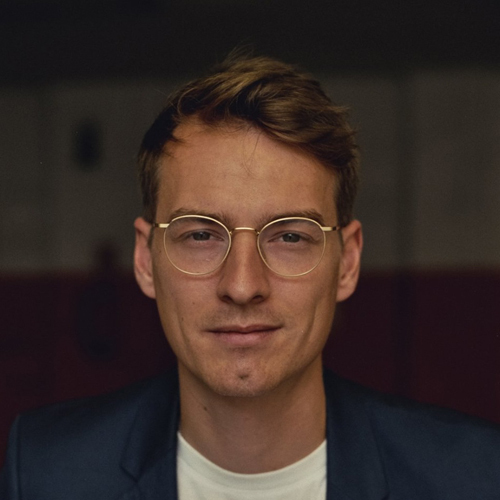 a French-German entrepreneur, UX specialist and innovation consultant. I am an entrepreneur – not least in my role as (co)-founder of L'ÉCLAT, DelCayo, TTANTI or VIRTŪ, but additionally as former CEO of The European Magazine and of the mobile games studio eelusion. I'm also a creative consultant, supporting the growth of start-ups and aggressive digital transformation of bigger companies. I was lucky enough to advise many European & LatAm startups and German-speaking firms (such as Lufthansa, A1, Sparda Bank etc). Finally, I’m a disruptive thinker with proven hands-on capabilities and a drive to specifically grow both revenue and the bottom line. With experience in product strategies, fundraising ($1.7Mio @eelusion, ca. 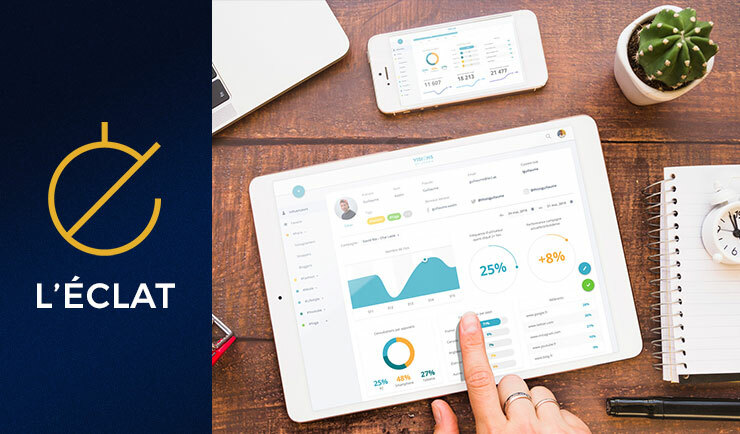 $1 Mio @The European), crowdfunding (+$100k @VIRTŪ) and exits, I have also co-created and (re)launched multiple consumer Native/Web apps and websites. Also: I am fascinated by branding, UX and design thinking. I’m hungry to bring a grand vision to the next level, so let’s talk! L'ÉCLAT crafts disruptive and engaging digital experiences, sitting upon the synergy of branding, technology and data-driven marketing. 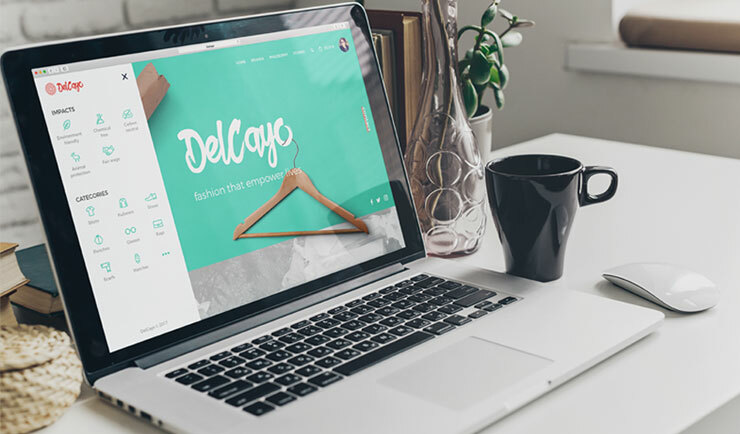 Delcayo is your hub for ethical living. DelCayo gives everyone the power to make decisions that align with their values with a clear certification process and trusted reviews. 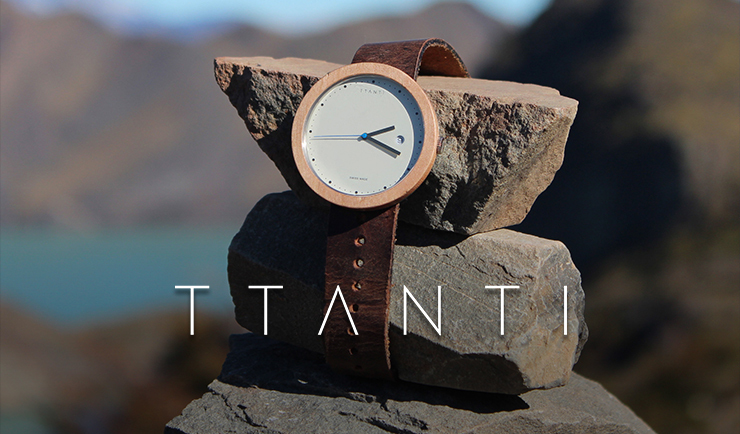 TTANTI watches combine the long Swiss tradition of watchmaking with the noble materials available in the South of Chile: Patagonian woods and leathers. I do graphic design and digital illustration. 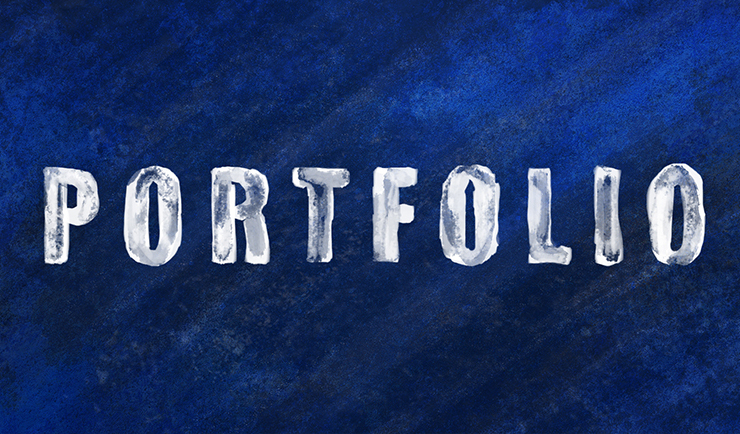 I specialize in corporate identity, logotype and illustration. I grew up with French-Belgian bande dessinées where I still seek inspiration. 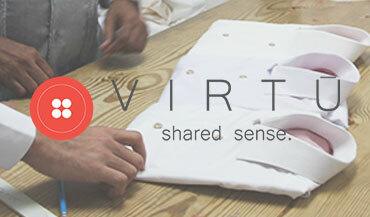 VIRTŪ aims to challenge the way we produce, deliver and retail garments to bring products that combine top quality, fair prices and the empowerment of the people behind its production line. 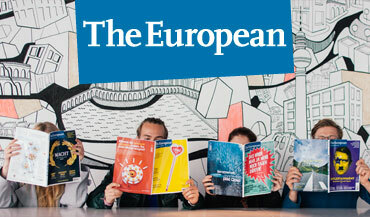 The European is an online and print magazine featuring political debates amongst policymakers, scholars, thought leaders, academics, journalists and business leaders. 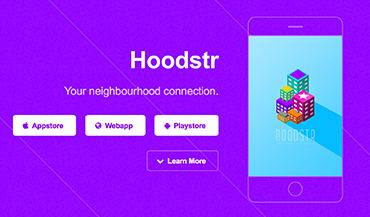 HOODSTR is a geo-social app allowing users to get the most out of their neighborhood. In short, the future of classified ads. 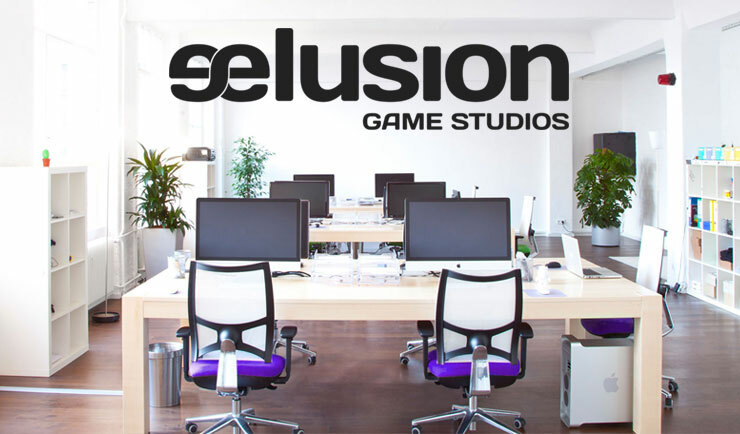 eelusion is a game studio based in Berlin, Germany. The studio develops avant-gardist digital games, which combine advanced technologies - such as Geo-Location or Augmented Reality – with engaging game mechanics. My past & upcoming keynotes & presentations – touch base if around! If you want to know more about me, or to start something new and exciting, I'd love to hear from you! Simply fill in the form and I will get back to you as soon as possible.